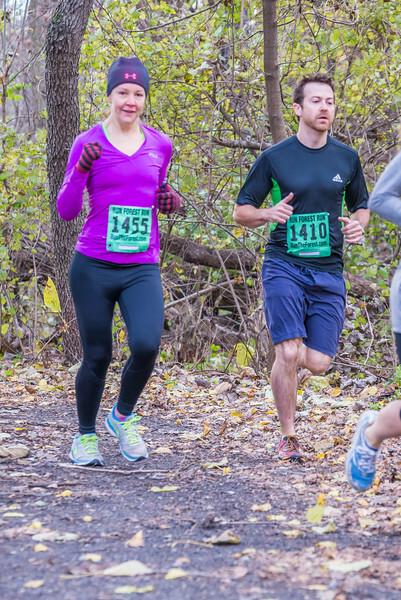 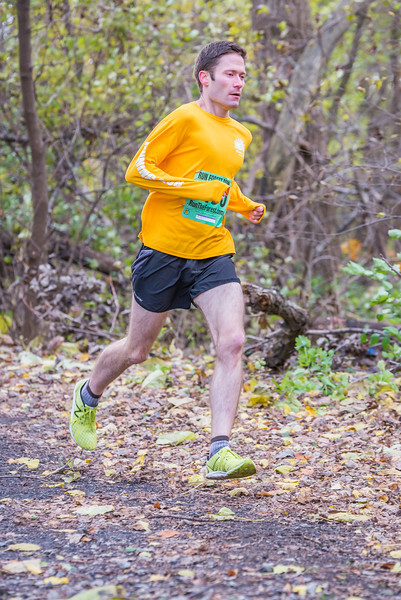 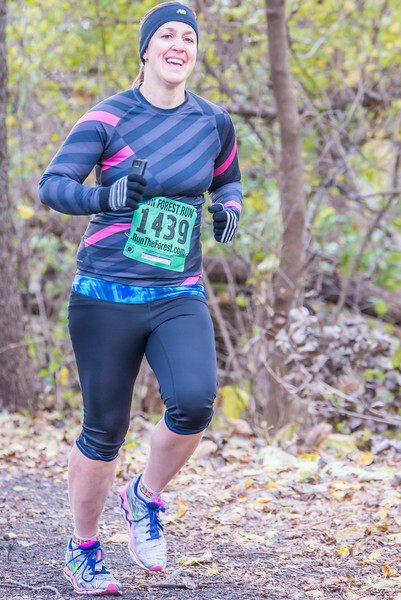 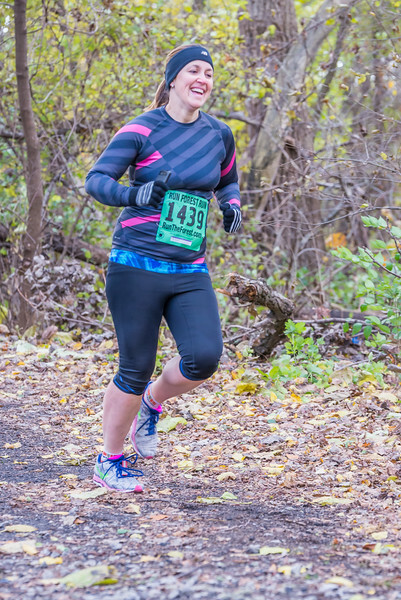 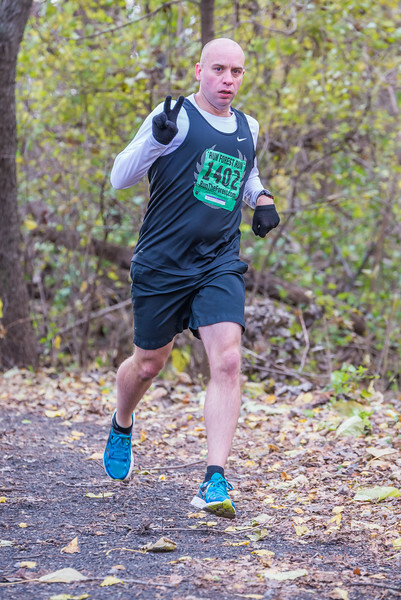 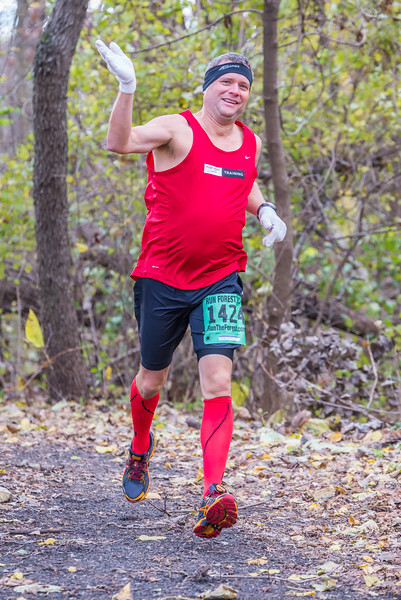 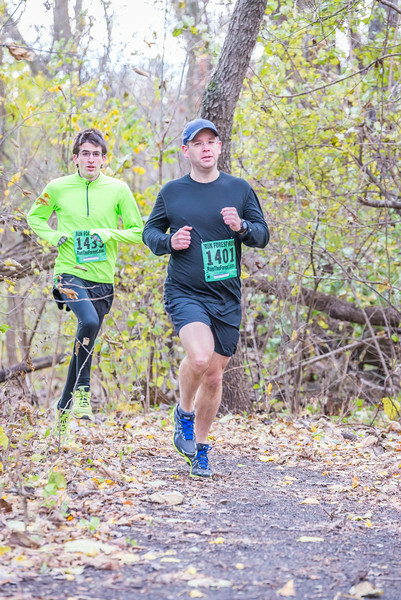 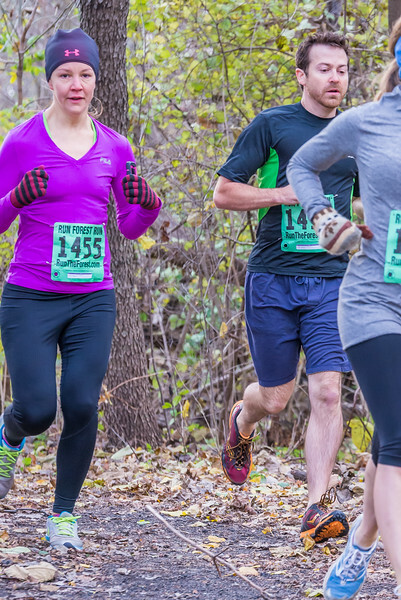 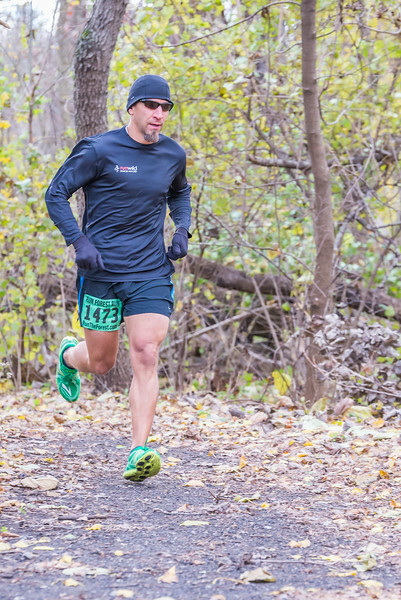 The Run Forest Run is Illinois' premier trail race, hosted by the Homewood Izaak Walton Preserve located in Homewood, Illinois. 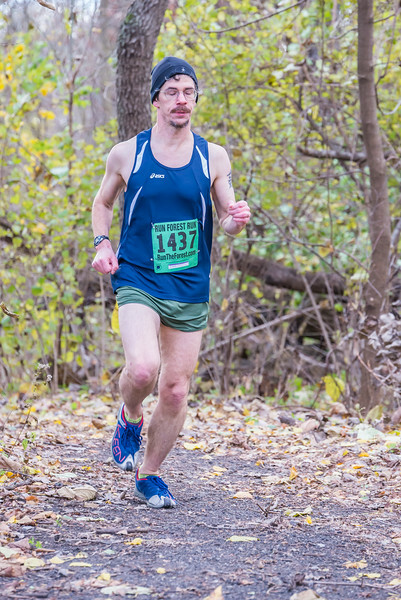 This unique invitational event began in 2007, and takes place annually a few weeks after the Chicago Marathon. 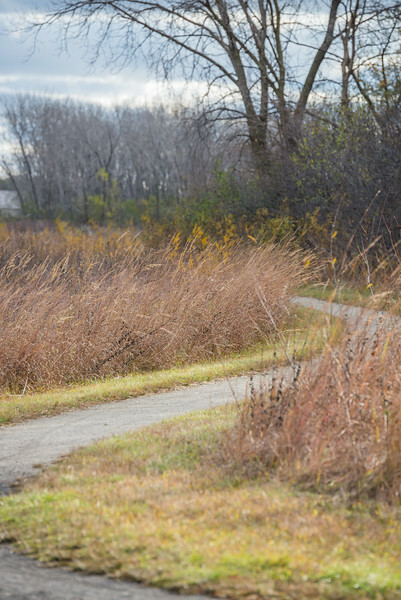 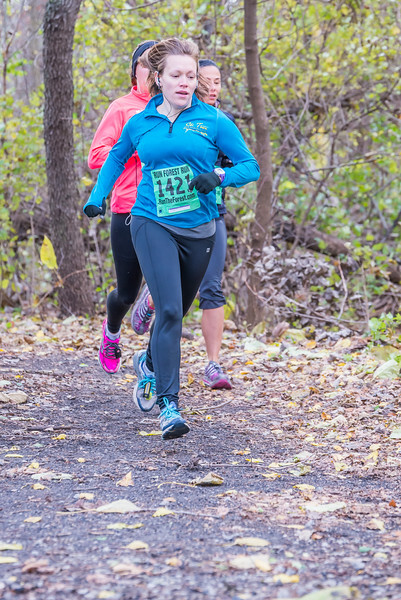 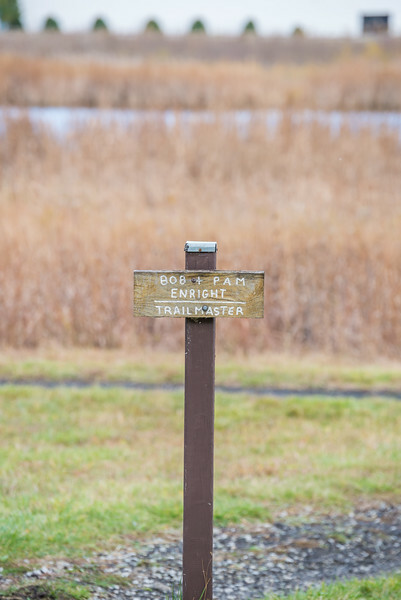 The four-mile course features manicured trails and beautiful views as runners navigate the trees, lakes, rivers and wildlife of the preserve. 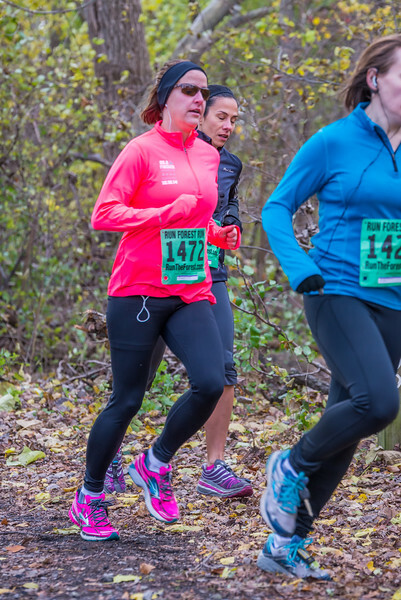 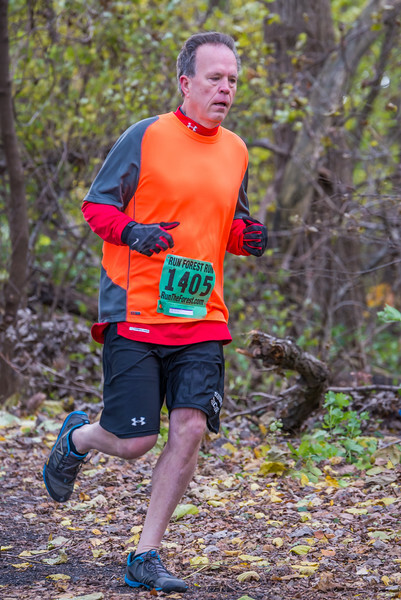 2014 Run Forest Run Race hosted by the Homewood Izaak Walton Preserve.